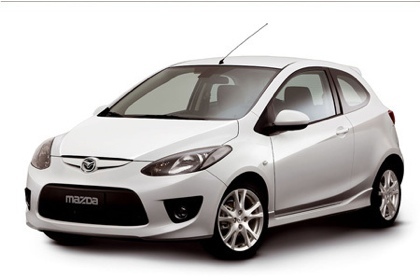 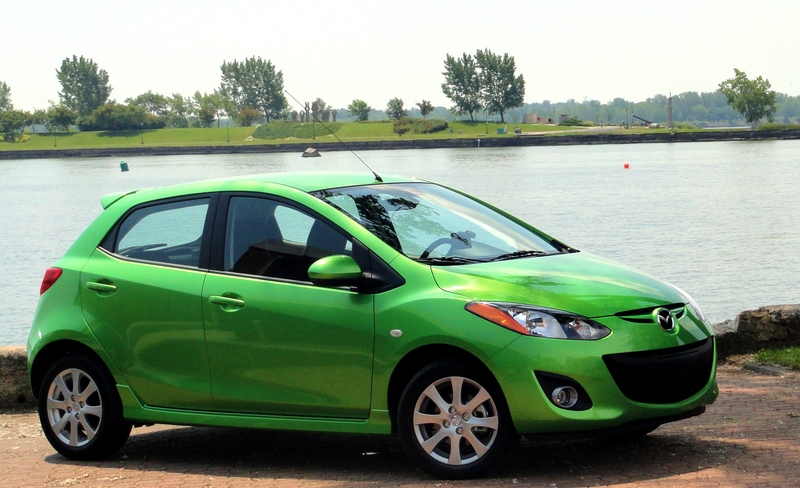 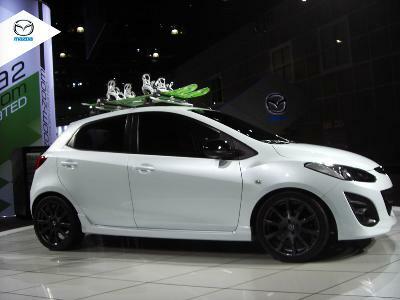 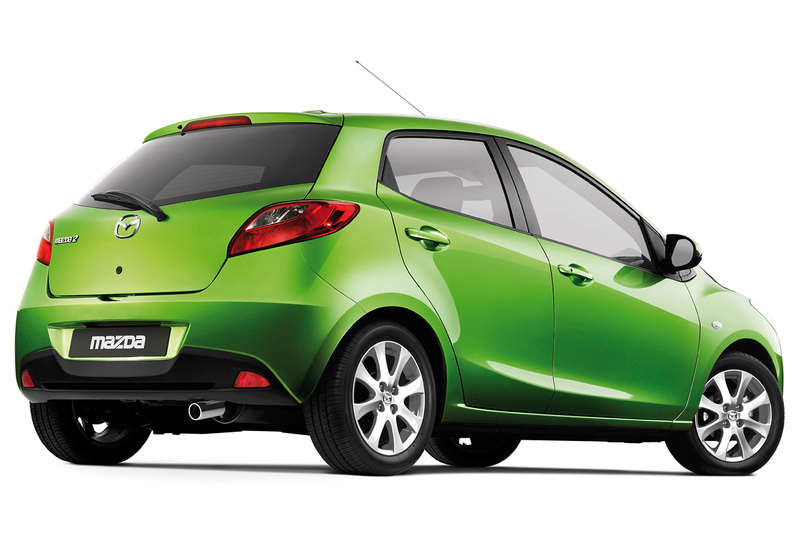 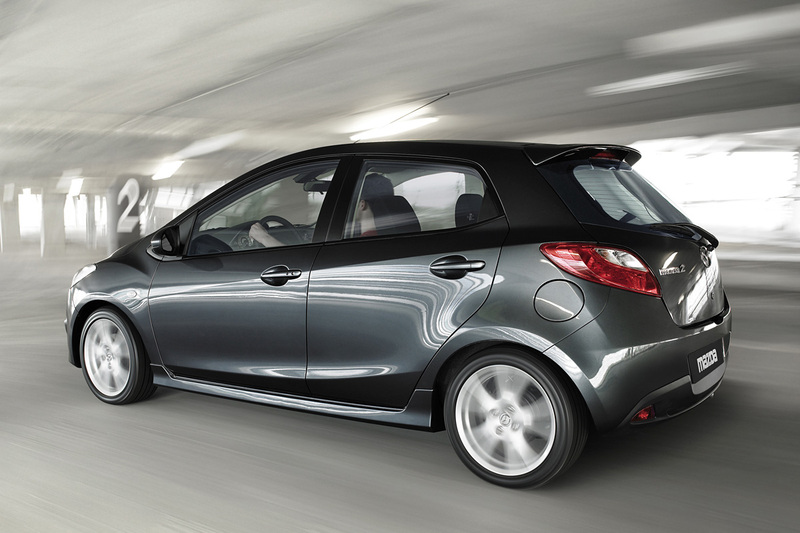 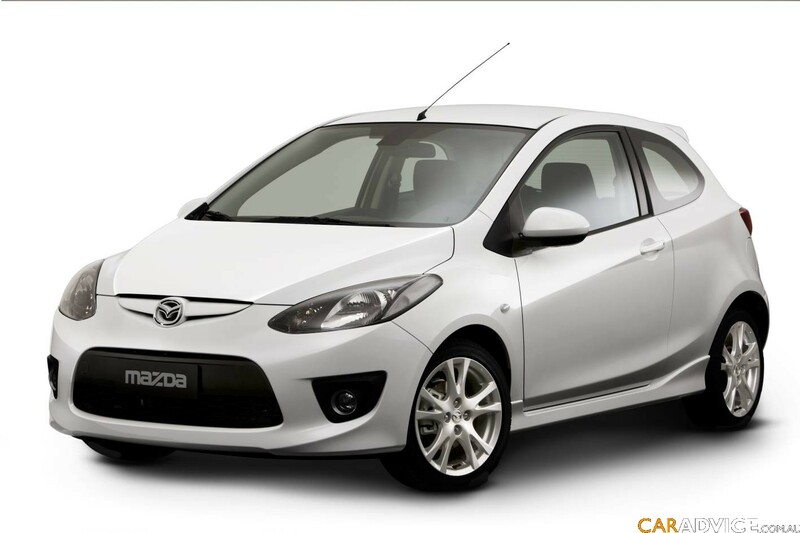 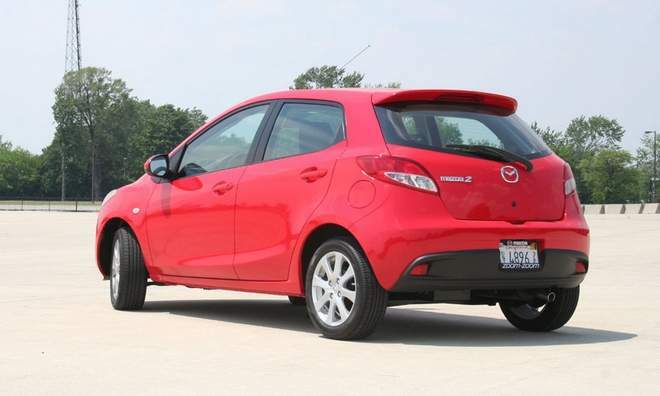 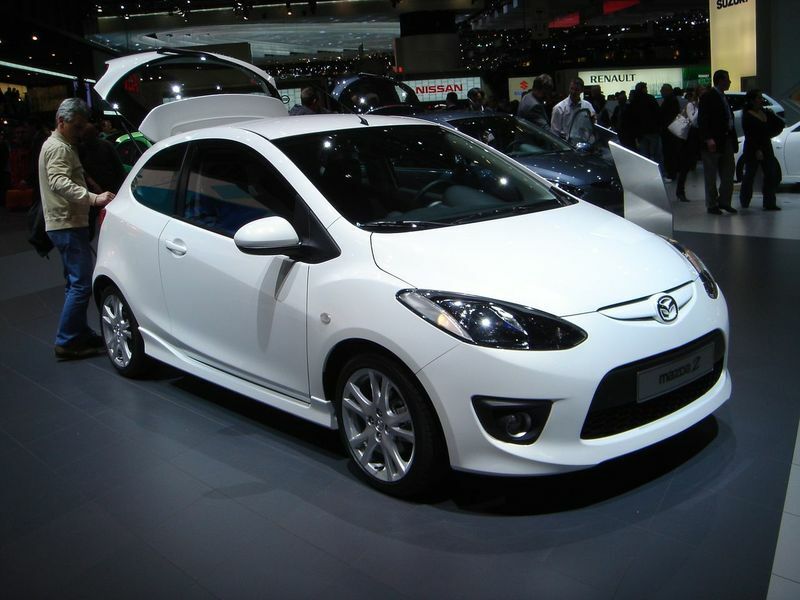 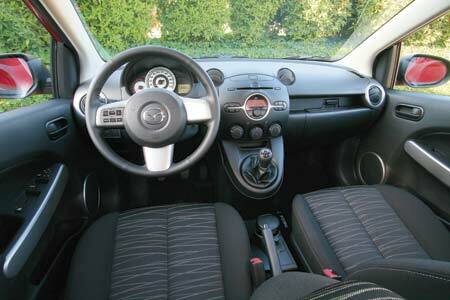 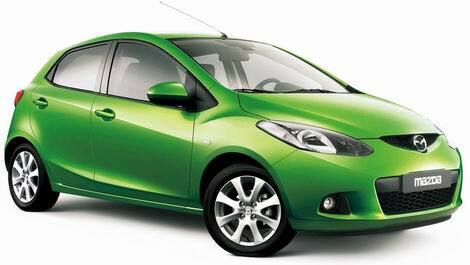 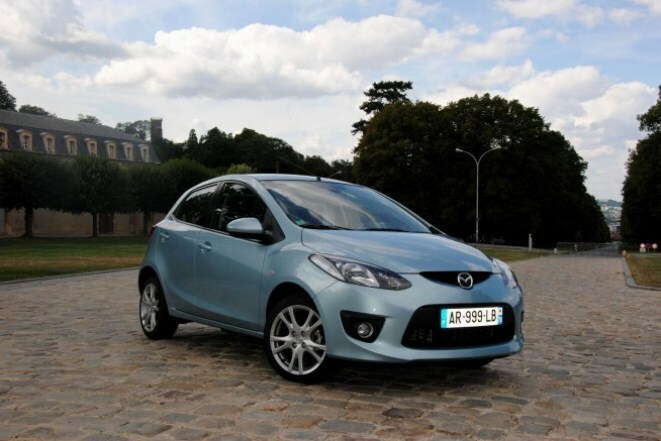 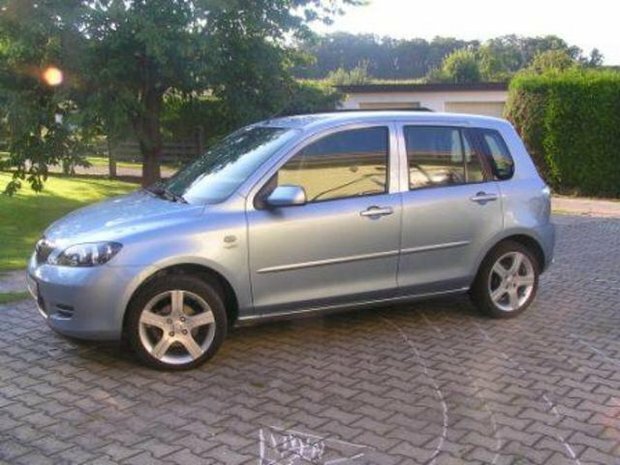 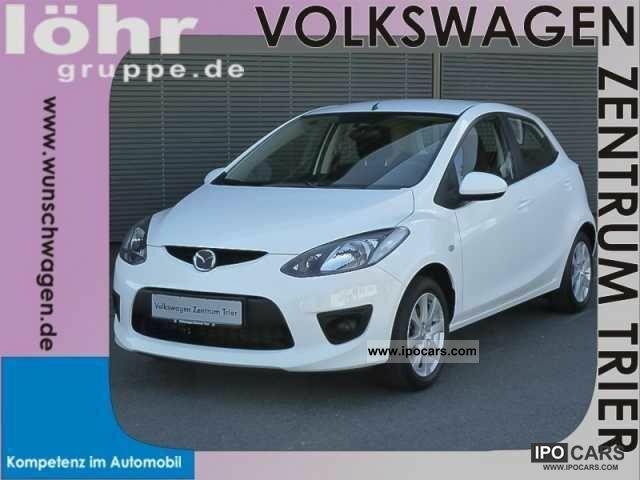 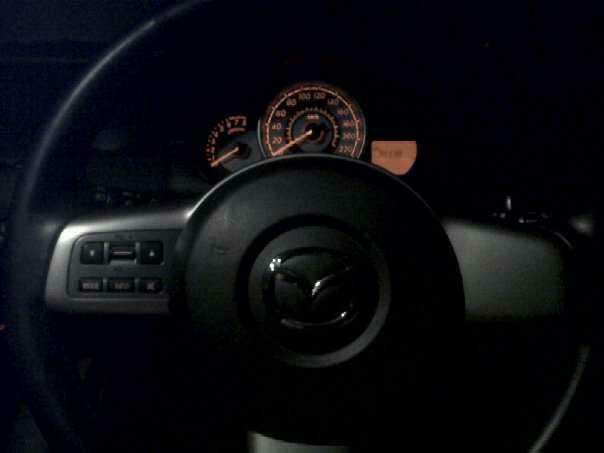 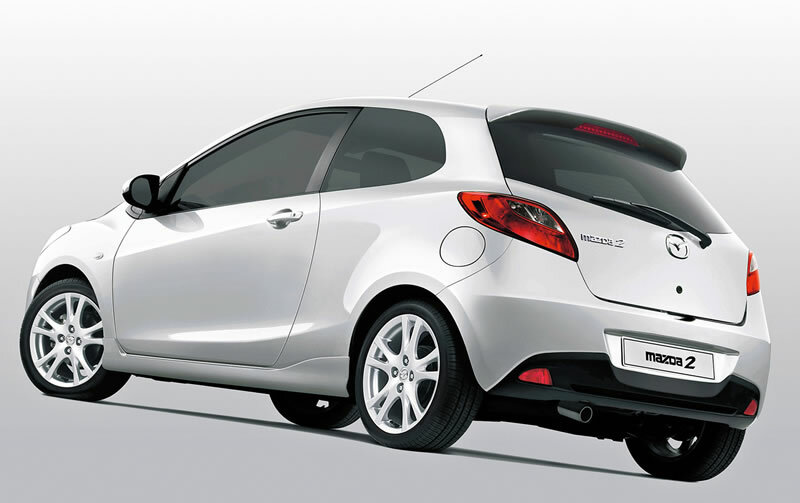 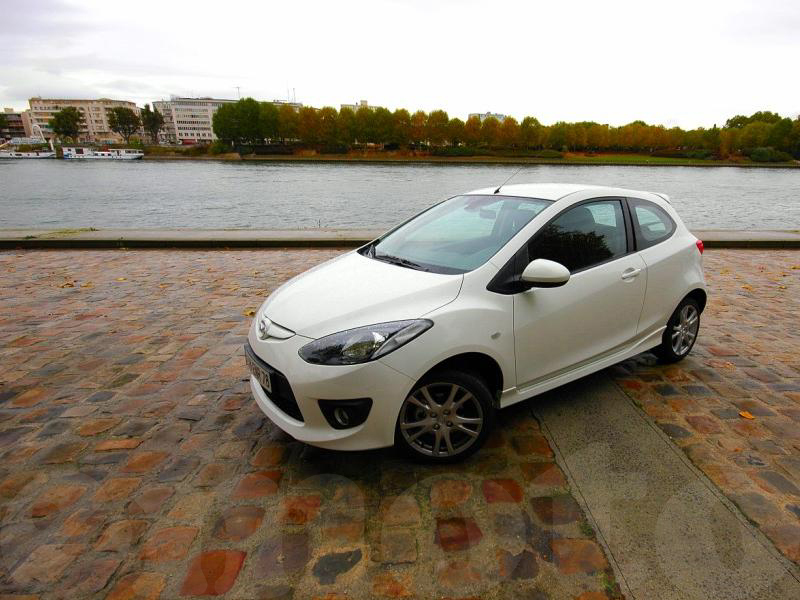 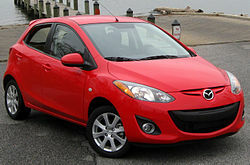 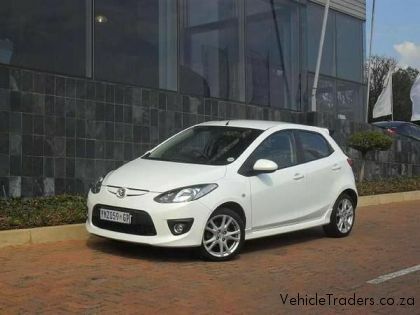 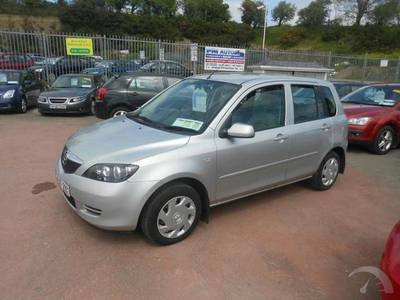 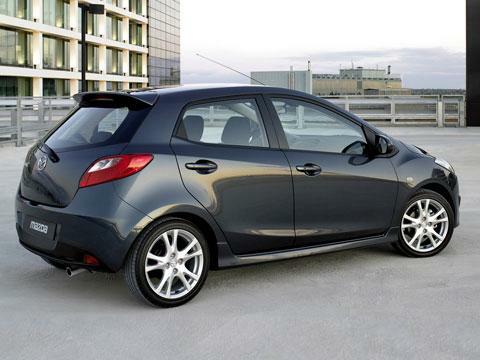 The latest model of Mazda2 was introduced in the Geneva Motor Show in 2007. 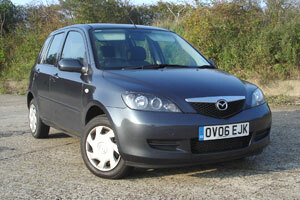 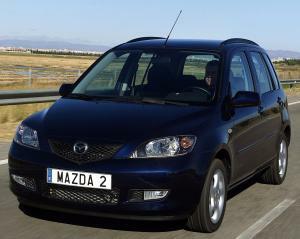 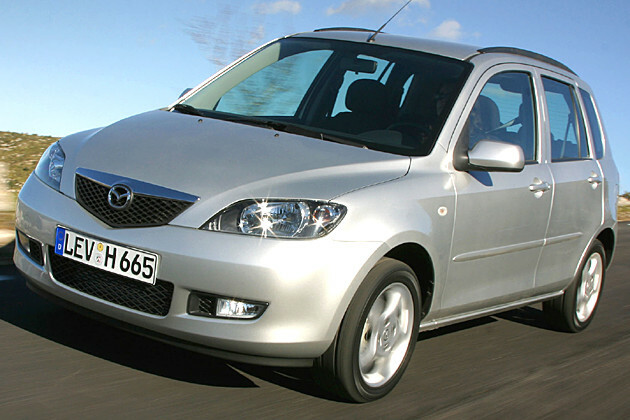 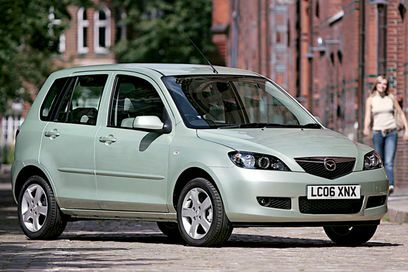 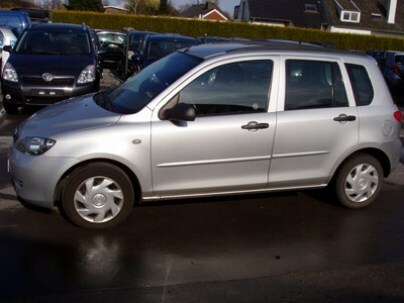 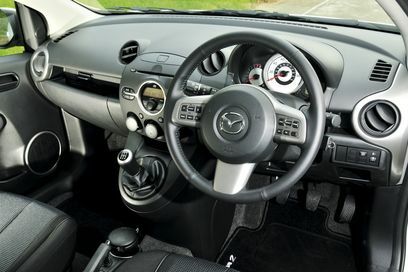 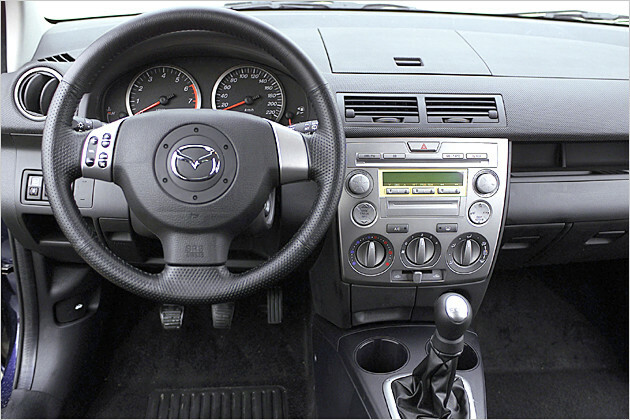 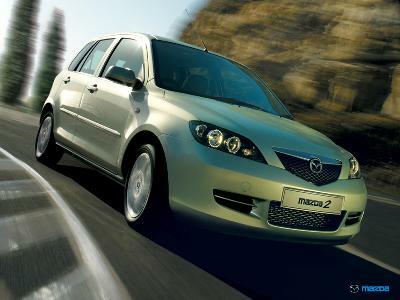 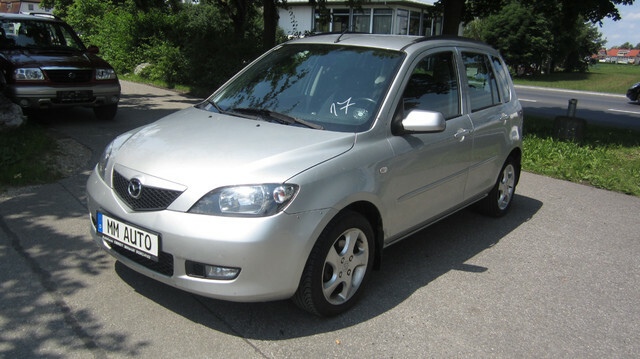 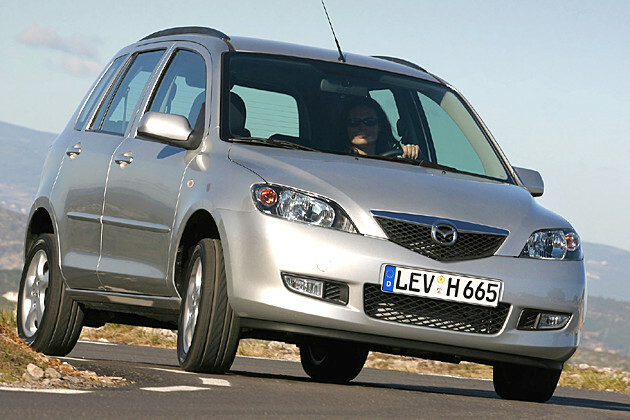 Based on the Mazda DE Platform, the car is available globally in 3 body styles: 3 or 5-door hatchback and 4-door saloon. 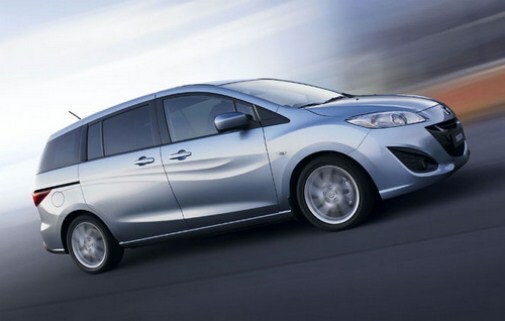 It is available in 2 petrol and 2 diesel variants. 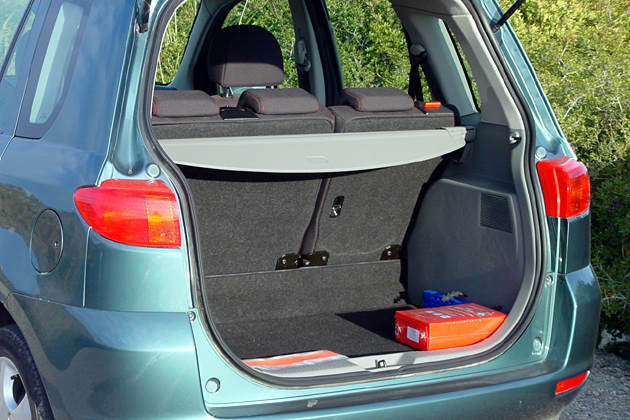 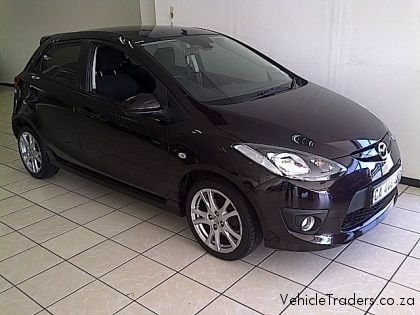 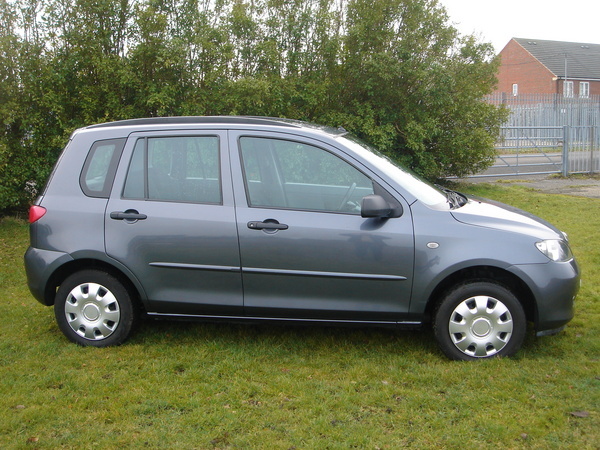 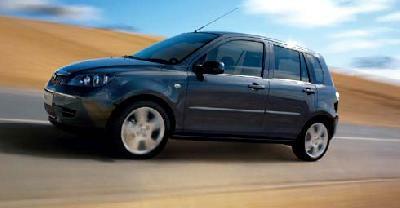 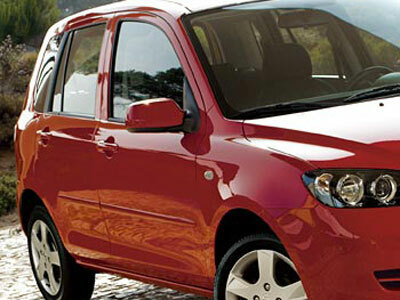 Powered by the 1500 cc petrol engine, the hatchback can comfortably equip 5 individuals. 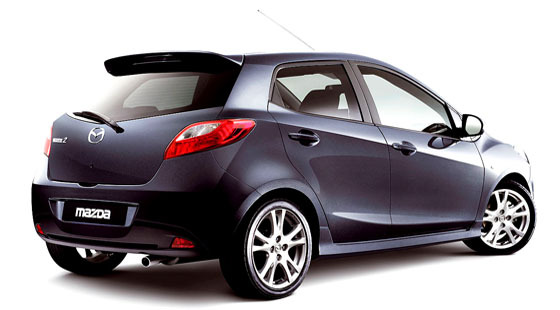 The engine produces a maximum power of 100 bhp @ 6000 RPM. 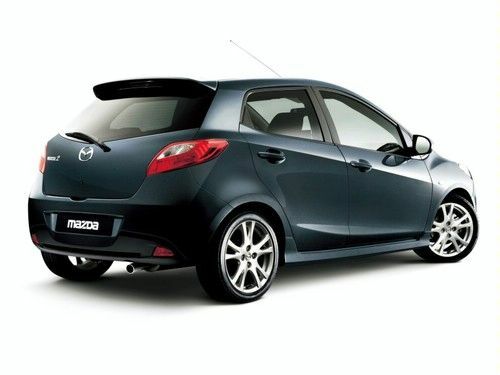 It features the McPherson Strut suspension system and has a ground clearance of 130 mm. 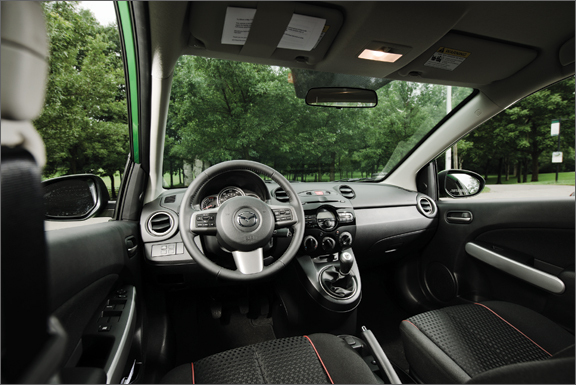 With power windows, climate control AC, optional leather seats and integrated music system, it ensures a smooth ride.